Sometimes it all comes rushing back. The memory of the night that Gideon struggled the most in Guatemala. Recalling my two-month-old baby boy screaming for air in between taking a frightening 95 breaths a minute makes my body physically ache. My heart starts racing with fear as the helplessness of it all comes back to the forefront of my mind. Fear that our baby was going to die, helplessness because we had never even been to the doctor in Guatemala, much less a hospital. The anxiety of no one answering the phone to give us advice because everyone was asleep. We trust God with our children and don’t live in anxiety about them. One thing that we do well as moms is worry for our children. It starts from the moment we learn that they are growing inside of us, and those with grown children say that we never stop worrying for them. We worry about feeding them and sleep schedules. We worry about sickness and tantrums. We worry about performance in school and friendships. 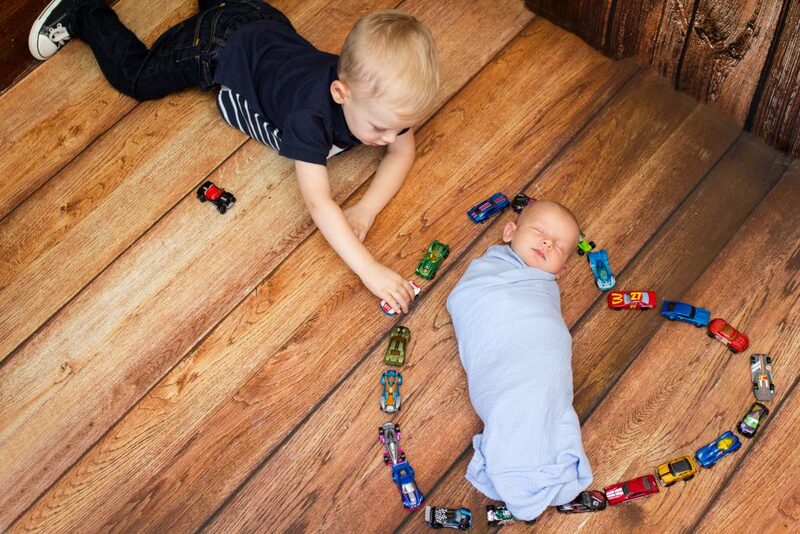 We worry about the teen years and especially when they start to drive a car. If we aren’t careful, we can let this worry drive us into a state of anxiety. But the truth is, no matter how much we worry, we cannot control the things that will happen to them in life. However, if we believe that God is sovereign and that nothing will touch our children without being a part of God’s plan, we can trust Him with our children. I love the verse Genesis 50:20, “As for you, you meant evil against me, but God meant it for good, to bring it about that many people should be kept alive, as they are today.” In all that Joseph suffered, God had an incredible plan for His life. We can lean into that for our children too. We are good stewards of the opportunity to pour into our children. 936 weeks. That is all we have with our children from the day they are born until their 18th birthday. God has entrusted us with those 936 weeks to love, build attachment with, and teach our children. 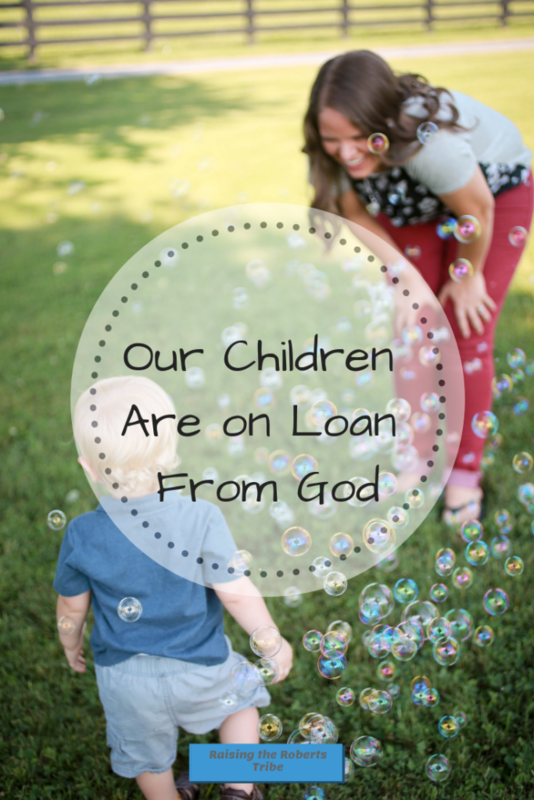 When we realize that our children are on loan from God, we don’t take that for granted. We seek to embrace the gift that our children are, and serve God through loving my children. Some days this means that we get to take part in awesome feats like teaching our children to pray, and other days our worship looks more like picking Cheerios up off of the floor, but in everything, we seek to be a good steward of the children that God has entrusted to me. We realize that we are not responsible for our children’s sin. 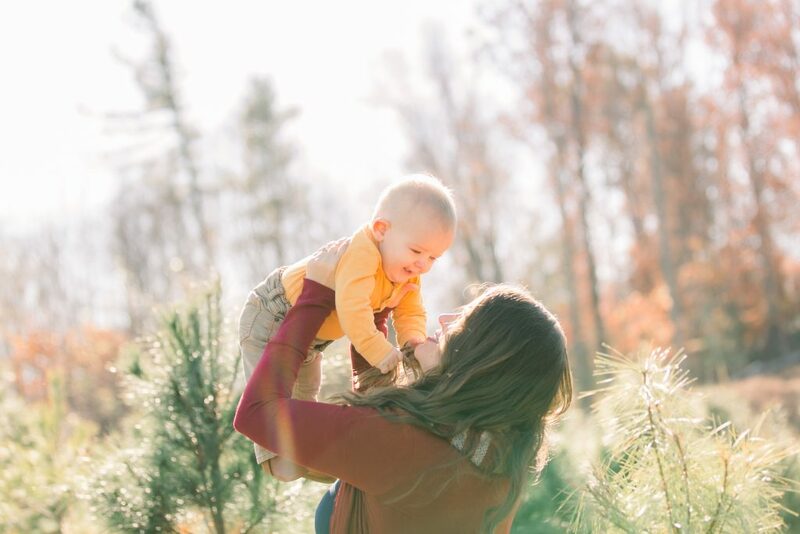 I think as moms we tend to put this pressure on ourselves to have the perfect children, and as a result, we are embarrassed when our children aren’t perfect. We think that their tantrums and their unkindness is a reflection of our own character, and feel shame because of it. 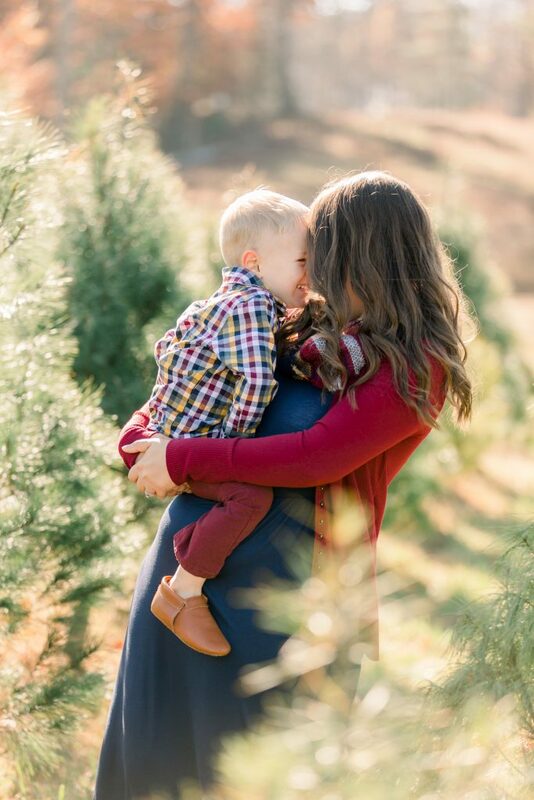 So often, I find myself thinking, “If I was just a better mom he wouldn’t…” However, while we do answer to God for how we shepherd our children’s hearts and teach them to follow Christ, we are not responsible for their sins. They are the ones who answer to God for their sin. When we embrace this reality I think it makes us better moms. We focus more on teaching them to walk with God, and less on what others think of our parenting methods. Because at the end of this life, they will stand before God without us, and in that moment their walk with God will be so much more important than what someone else thought of our parenting skills. Our children are a gift. They are one of the greatest gifts that God has given us apart from His son. What an incredible honor that He would choose to entrust us with such incredible gifts. It is a high calling to be a mom and raise the children that God has let us borrow. I can’t think of any other calling I would rather have.